Furniture can become quite expensive, especially if it is upholstered. In case, the chair, sofa or seat becomes dirty, then one should not just hide the stains with a slipcover. The owner needs to clean the upholstery very carefully and by using the right techniques. This way, the upholstered furniture can be kept brand new. Keeping the home clean can be a cumbersome task, especially if there is a pet or small child around. This is because, someone at any point of time might spill drinks and food on the furniture, place their dirty shoes on the ottoman, or wear and tear the seat. This might require the owner to seek professional services. Checking the type of fabric is considered to be the first step towards cleaning any furniture. If it is manufactured from synthetic fabric like nylon, acrylic or polyester, it would be safe for cleaning. But, if it is a natural/synthetic blend, like cotton/poly, a spot test needs to be conducted first. This would mean a tiny hidden patch from the fabric needs to be tested first, to make sure that the type of technique or cleaning product does not smear, bleach or ruin the fabric. If the furniture’s fabric is created with 50% of cotton and more, then professional upholstery cleaning would be suggested, especially if the owner is dealing with a large stain or filth. It is better to treat the stains, when they are fresh. Acting fast can really help in having the upholstery cleaned. The longer, the stain is allowed to sit, the more tough it becomes to remove. Little cleaner or water is to be used for availing best results. Sanitary wipes or baby wipes are considered to be an effective tool towards cleaning such stains, since they offer the appropriate amount of soap and water to the fabric and also evaporate quickly. Vacuuming the furniture backs is necessary, regularly. A soft brush that is safe to be used on the fabrics need to be used for removing loose soil. The vacuum cleaner might come with several special upholstery attachments, which might be easy in reaching the creases and tiny corners in the furniture. 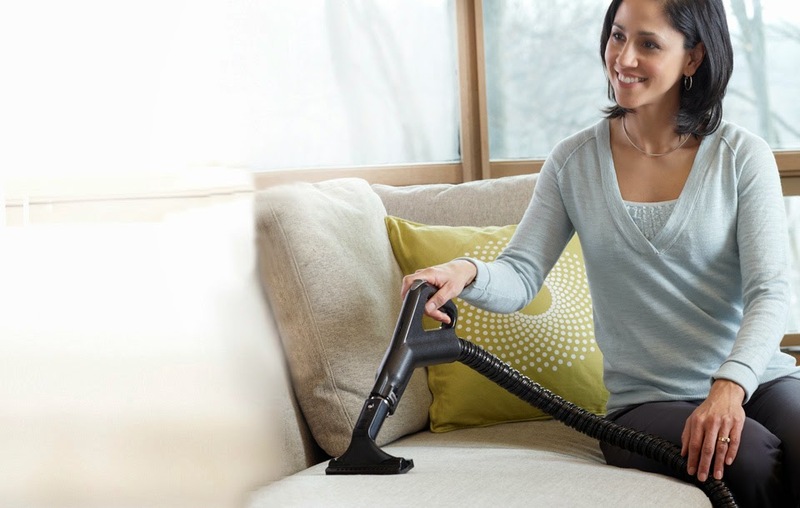 Regular vacuuming would diminish overall soiling and grime of the upholstered furniture and is beneficial for people who ate having pets. There could be greasy butter stains on the furniture that could ruin it. The best remedy is to sprinkle salt, cornstarch or baby powder on the spot, immediately after discovering the stain and to rub it thoroughly. Ink stains are quite common and leave a mark on the chair or sofa. With some hairspray, alcohol, nail polish remover, the stain can be removed. It is to be understood that not all the stains are the same. With some tips, it is possible to remove them and enhance the life of the furniture. 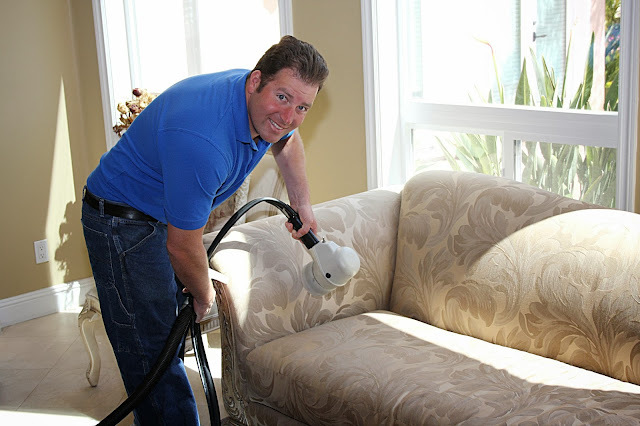 In case there is a doubt, or if the furniture is too expensive, then it would be better to call a professional upholstery cleaning company. Today’s modern world, several facilities are available online to attract people and encourage everyone to choose the most suitable facility without delay. Many individuals want to start their line of business in the most successful mortgage industry online at this time. They have a need to analyze many issues and understand significant things before they begin a step to do their mortgage business online. The following questions are very useful to people with a complete focus on an imperative way to engage in mortgage business profitably. Is there any need to go to any institution that offers programs to become a mortgage broker? No, every mortgage broker who does this business online as successful as possible nowadays is not learned mortgage programs from any institution. It is time to understand that any program is not required to do a mortgage business online successfully. On the other hand, it is vital to have a high school diploma to begin a step in a mortgage business. How much do successful mortgage brokers at this time take home money? This is depending on many issues on the whole. This is because of a success of any business depends on more than a few factors that deal with the same industry positively or negatively. Many mortgage brokers online now earn $20,000-$40,000 per year. They can earn more than what they estimated when they engage in this business with a complete concentration rather than do this business as a part of their current business. Do I have a need to get an authorization to do mortgage business online? An authorization to do mortgage business is not required in many countries and states around the world. A license to start a business with authorization is very essential to get customers increasingly. However, this is vital to consider rules and regulations in a state to start a mortgage business. Can I do this mortgage business as a part of my current business? Yes, you can do this business part time. However, it is time to bear in mind that mortgage broker who does this business part time fails to get an expected outcome every time. This is because of increasing competition in this business these days. Can I attract potential customers online easily? Yes, you can catch the attention of potential customers without difficulty. 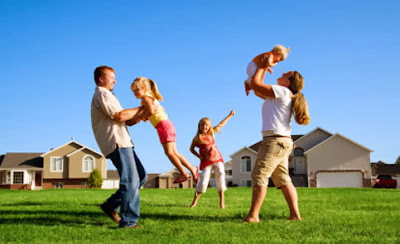 Easy ways to attract many customers within a short period are reputable platforms online that reveal reliable mortgage businesses, the best business presence in social medial networks and attention grabbing special offers that induce people to prefer mortgage loans to solve financial problems. Can I run a mortgage business fruitfully? Yes, you can run this business profitably. Successful mortgage brokers consider all the possibilities to get customers and increase reputation of their business online. That is why they can do well further than their estimation and anticipation. People can succeed in this business part time or full time when they know tips and tricks available for every mortgage broker to drive a reliable traffic to their business online on a regular basis.